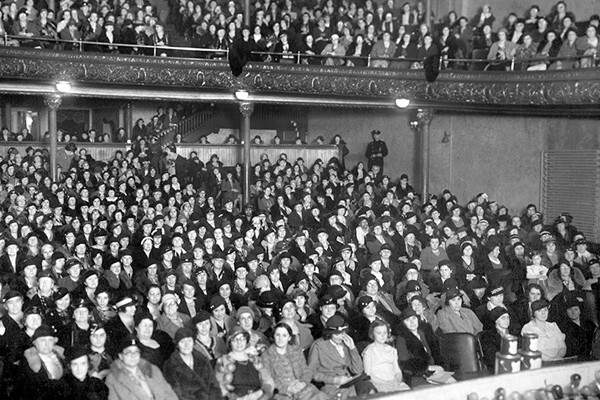 Stories about World War II and the persecution of Europe’s Jews were a constant presence in American movie theaters and living rooms throughout the 1930–40s. Award-winning films such as Mrs. Miniver, The Great Dictator, and Casablanca shaped Americans’ understanding of the Nazi threat, while newsreels and radio programs offered a brief glimpse into world events and the range of opinions on the war effort. Join us to learn how Hollywood and leaders in entertainment and government battled for the hearts and minds of Americans. *Weinstein, David. 2007. “Why Sarnoff Slept: NBC and the Holocaust.” In NBC: America’s Network, edited by Michele Hilmes, 98­-116. Berkeley: University of California Press. Stream the program live at ushmm.org/watch. Registration is not required to watch the live-streamed event. Watch a six-minute compilation of newsreels clips that were shown in US theaters between 1934 and 1938. Help tell America’s story. 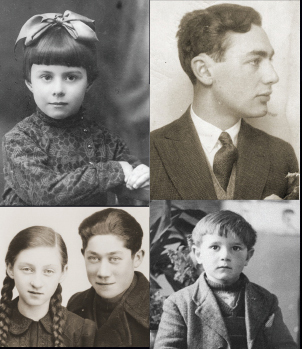 Together, we can uncover what ordinary people around the country could have known about the Holocaust from reading their local newspapers in the years 1933–1945. 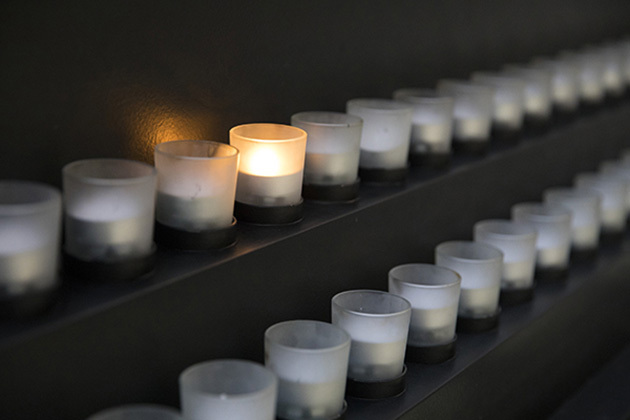 What can we learn today from American action and inaction in the face of the refugee crisis in the spring of 1939 and the deportation of Hungarian Jews five years later?